The first little boy that Maureen and Ian sponsored was named Samson, which was how the original name of the charity came about. He was sponsored for around three years before the momentous decision to open the charities first School. In 2001 an empty building surrounded by a good piece of land in the middle of six villages was identified and an agreement to rent it was settled. 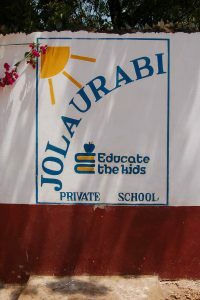 The building was altered and classrooms where formed and the first Jolaurabi School was opened, although the name sounds African it was actually named after Maureen and Ian’s three grandchildren: John, Lauren and Abigail. Jo = John Laur = Lauren Abi = Abigail! In the proceeding years the school ran with approximately 180 children gradually increasing to around 300, and it was decided in 2005 that the charity would look for an additional piece of land to purchase to build a purpose built school. Land was identified and the first phase of what turned out to be a four block-building project (so far), was started. The increase in the numbers of children waiting to be educated coupled with the choirs first 2006 visit to the UK, and help from our sponsors provided the funds to build the first block whilst maintaining the original rented building and create it as a kindergarten school. Over the years the charity has maintained both schools running them complimentary of each other, and has improved facilities adding the Orphanage, which sits alongside. A secondary school building was started but as yet we have been able to complete this project. Since 2008 the numbers have fluctuated because of double-streamed entry years, which has permitted between 600 and 750 children to attend each year. The kindergarten is still running, Educate The Kids still rent the land and building and is regularly the favourite place for anyone who visits to call on. 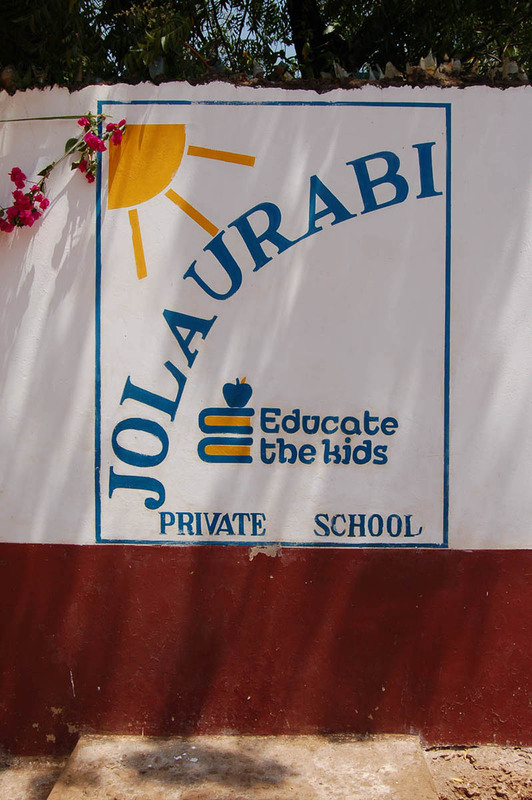 Provided secondary school for countless children through our sponsorship programme. The introduction of the school porridge programme happened not long after the school was opened, children who had often walked a great distance couldn’t concentrate, as they were too hungry. Providing a cup of porridge in the morning ensured that hungry children at least got something to eat each day…and unfortunately in some cases this was all they would eat. In 2016 the feeding programme was extended to provide lunches, free school lunches have always been available for a few, however with the economic hardship that hit Kenya after the terrorist shootings, tourism dried up and many children and families could simply not feed themselves. Many of our sponsors increased their monthly school sponsorship from £6 to £11, with the additional £5 covering the cost of the daily lunch. After this appeal it was decided that the primary school sponsorship would be increased to £11 in order to give as many children as possible lunch, our aim is to have all the children in the school benefiting from this very soon. Many children who have graduated from primary and secondary and are now in adulthood are marvellous ambassadors for the charity, and evidences the benefits that gaining a good education can change path. When Narshion was a young boy he would sit outside schools and ask children for books to read as he couldn’t afford to go to school. He then went to the school to ask if he could sit exams, and of course he passed! This was when we met Narshion, we subsequently sponsored his schooling supporting him through university. He is now married with a beautiful daughter, building his own house, has a successful career and owns a car. Narshion has never forgotten his roots and volunteers as chairman to Jolaurabi, and sponsors his deceased sisters child through school and another through teacher training college. What a success story! Education has literally pulled Narshion out of poverty, and he has become inspirational to others. Charo from the choir this year comes from the same village as Narshion and told us that no one had ever achieved what Narshion has done from his village before as it is very poor, he is determined to follow in Narshions footsteps. One of the highlights of being in Kenya is walking through the village and never knowing whom you might meet. Recently a beautiful young woman stopped her bodaboda (motorbike taxi) and jumped off and through her arms around Maureen. Florence who we have known since kindergarten is also working and doing well. Suleman Abdallah who many of you know from previous tours is fulfilling his lifetime ambition and is in catering college; hence he is not with the Legends on tour this year. Omar Shaban who was brought up in the orphanage is now back at school teaching and does a wonderful job with the little ones, on our recent visit his classroom was the most visually stimulating and you could see that he puts in the extra effort that makes a good teacher, he is photographed here racing the children to wake them up after lunch. Sometimes we think hard on what we can give to those who don’t have. You can share out what you have and can change someone’s life forever. We love to see these kids happy why not Give yourself a target and organise a fund raising event Set up your own Just Giving Campaign and let others know what you are doing… it’s really easy to do. Jake Pike from Somerset visited Kenya when he was a young lad and has put his heart and soul into fund raising in so many ways over the last few years, with great success. Recently he started a new job and nominated us as a potential charity for ‘charity of the year’, he was invited to do a presentation, and was successful! Hippychick are now asking their customers to donate to Educate the Kids every time they purchase online, and will run other charity events that they will run through the year. A REMARKABLE YOUNG GIRL. Bethan Rees, from Brent Knoll has raised the sponsor money every year to help Deborah have an education in Kenya. she really pushed the boat out with a sponsored swim…400 lengths…10 kilometres and raised £281….amazing! 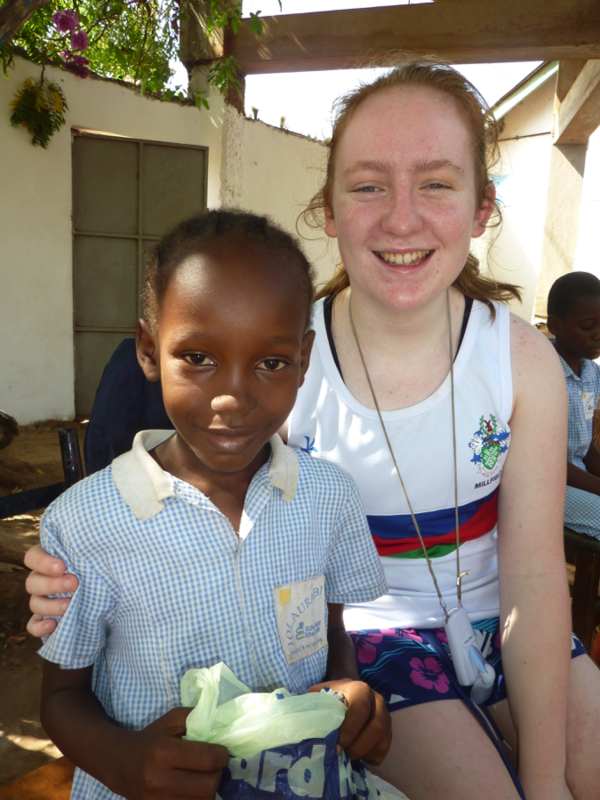 Bethan said on her visit to Kenya, “It opened my children’s eyes as to what life can be like”. We are so grateful to the numerous schools that fund raise on our behalf from everything nominating us as their charity of the year, non-uniform days and the favourite with everyone cup cake sales, we are so grateful every penny helps! The children of Berrow School in Sommerset wanted the children of Jolaurabi to have proper footballs so have fundraised £211.25. The Ladies Circle of St Andrews Church in Dumfries booked a shop for a week. Liz, Moira and team worked hard gathering items from many of their friends and had a queue of people lined up every morning to grab a bargain. The ladies said it was hard work but worth it they raised £5000! And would be happy to do it all again. 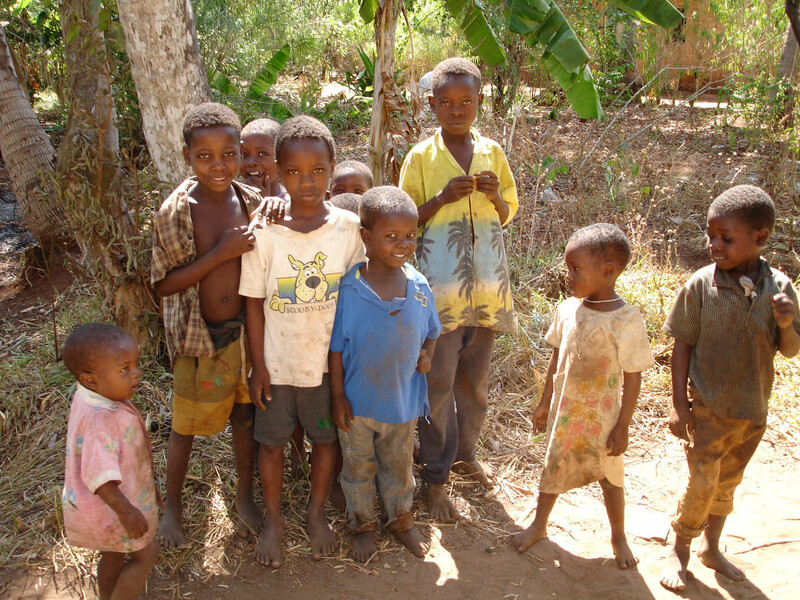 We rely on you to help; all the money raised helps improve the lives of these wonderful children. The families are so grateful, it is humbling, and thank you to all who have helped and we hope you are inspired to do something. you’ll be taken to the payment gateway after this step.